Yoga has spread its wings all over the world and numerous yoga enthusiasts have begun to enjoy yoga retreats in Italy. 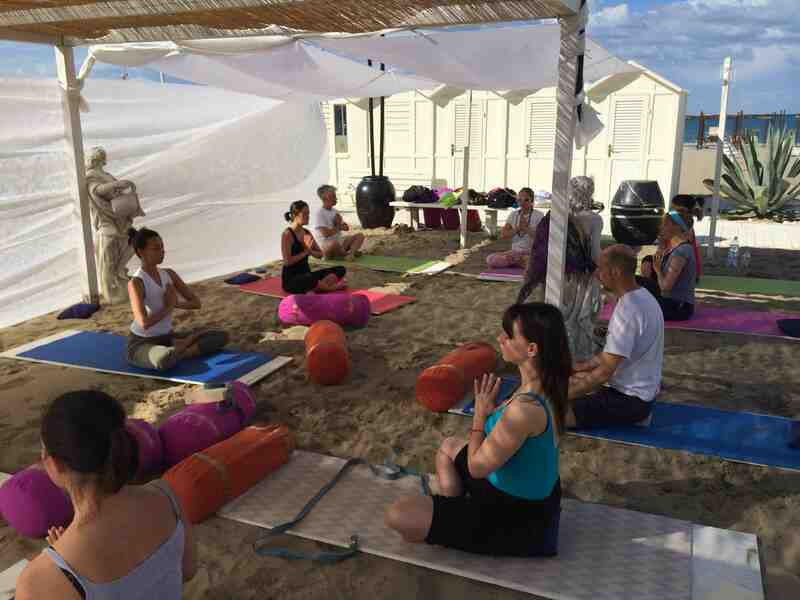 Starlim recommends and supports going on yoga retreats to Misano Adriatico. Misano is a seaside town and has some wonderful beaches where you can enjoy the beaches and also your yoga retreat. YogaMea is a yoga school that specializes in yoga teacher training and also offers yoga retreats where you can learn hatha, ashtanga and vinyasa yoga by the sea in some really beautiful surroundings. Yoga retreats in Italy are one of the best ways to get in touch with yoga and also have a wellness holiday in the sunny environs of Italy among some of the most stunning beaches. At these yoga retreats you learn all about living in harmony with nature and more importantly building harmony between your body, mind and spirit. The soothing rhythm of the sea, as you meditate on the beach or practice your yoga adds to the aura of yoga and can have a restorative effect on your health. Yoga treats in Italy offer accommodation that is designed for comfort and meals so you can relax during the yoga retreat. Whether you come alone or with guests you will find YogaMea yoga retreats in Italy an ideal place to understand all about yoga and also have a holiday and enjoy visiting places of tourist interest in Misano Adriatico. YogaMea has fully qualified yoga instructors and you can take a break from your hectic work schedule and go on one of their spiritual and meditation yoga retreats. 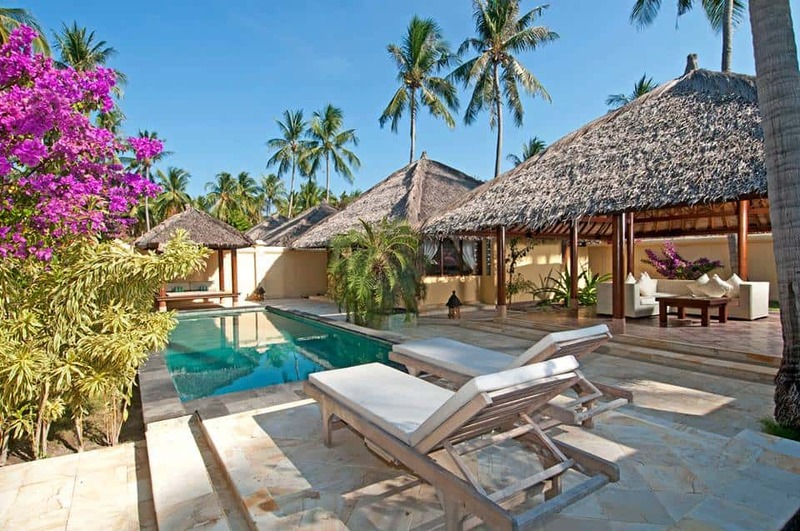 Yoga retreats are meant to help you restore your energies so you will feel totally rejuvenated. During the summer YogaMea hosts their yoga retreats on the Adriatic coast where you can enjoy the yoga sessions on the beach. They also conduct yoga retreats and sessions at an ancient monastery where you can indulge in a full immersion in complete silence. Starlim collaborates with YogaMea so you can enrol in yoga retreats in Italy in advance to ensure your yoga retreat is booked. 11:00 : Time for the beach and swim, city tour, shopping etc. 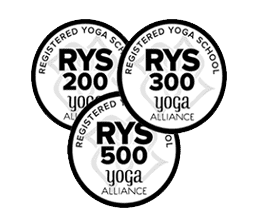 Reservation:A 50% advance deposit is required to secure your Yoga Retreat. The remaining Fee amount must be paid upon arrival at the retreat. Two weeks prior to the retreat start date, cancellations are accepted. After that cancellation fee will not be refunded. The non-refundable booking amount is of €112 and €224 respectively for the one and two-week yoga retreats.